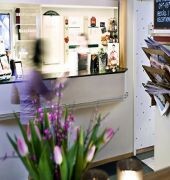 The Ibis Hotel Jonkoping is located within easy reach of the business centre of Jonkoping. 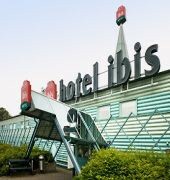 Just 3 kilometres from the Elmia congress center, 3 kilometres from the city centre and the main bus and railway station, and 3 kilometres from the beach, the hotel is suitable for both business and leisure travellers. 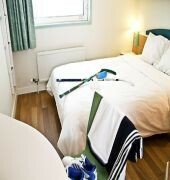 Our 68 rooms are available for booking 24 hours a day. The hotel offers a continental buffet breakfast and a bistro bar open in the evenings. 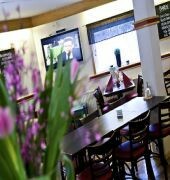 Free parking and WiFi internet access for our guests.